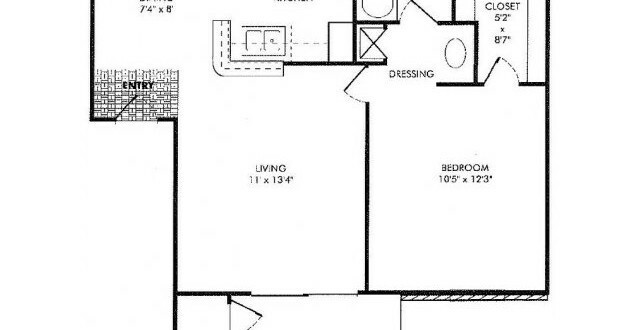 Ever feel like your search for a luxury single bedroom unit is more like a hunt than a search? 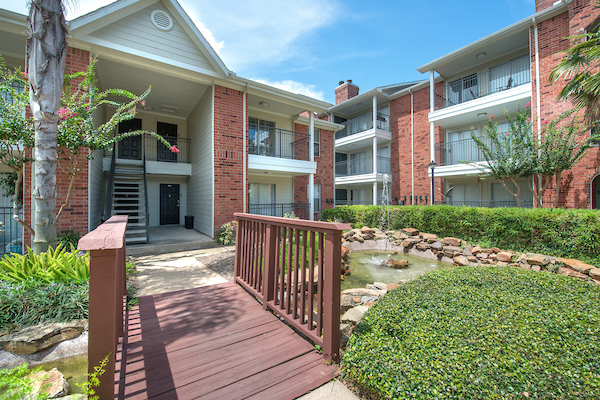 Are you tired of having to wait for the right time for units to become available, only to lose the chance at that community? 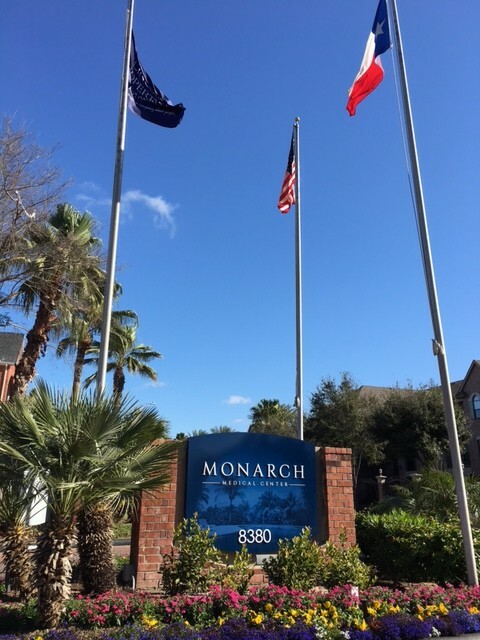 Luckily, the luxury apartment community of Monarch Medical Center has luxury apartment units coming available within the next month. 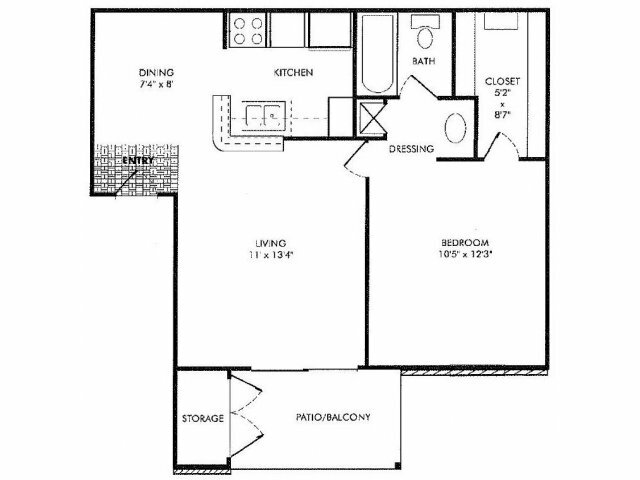 The A1 unit is a one-bedroom unit that is currently going to be available towards the middle of the month. 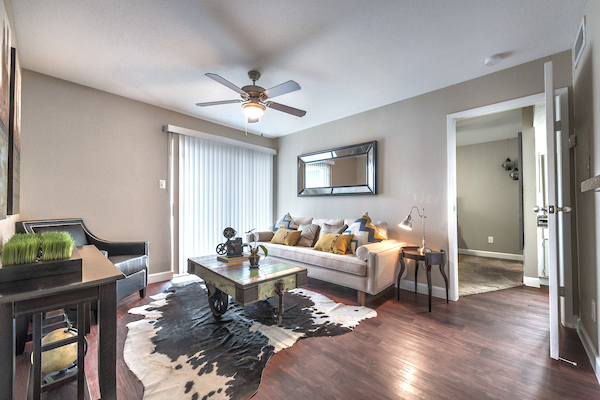 This luxury single bedroom living experience is great for anyone looking for luxury in their community and apartment unit. 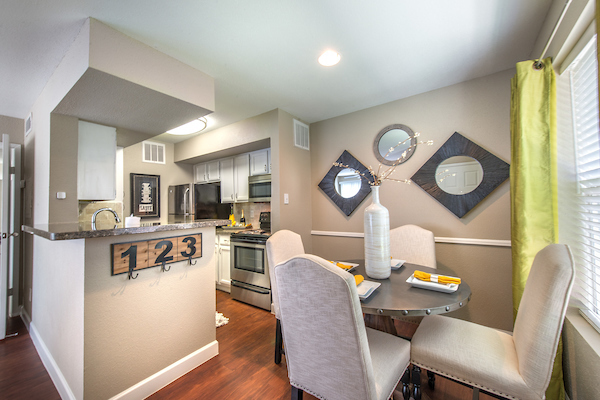 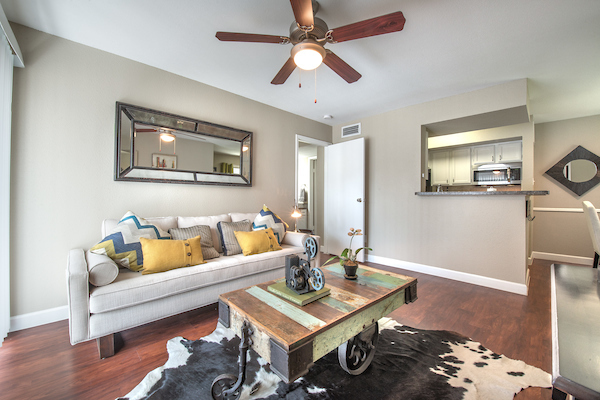 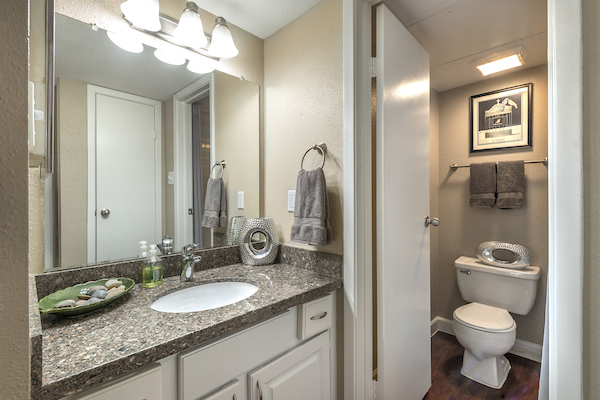 Our A1 unit is fitted with modern décor inspired interiors and has space throughout the unit. 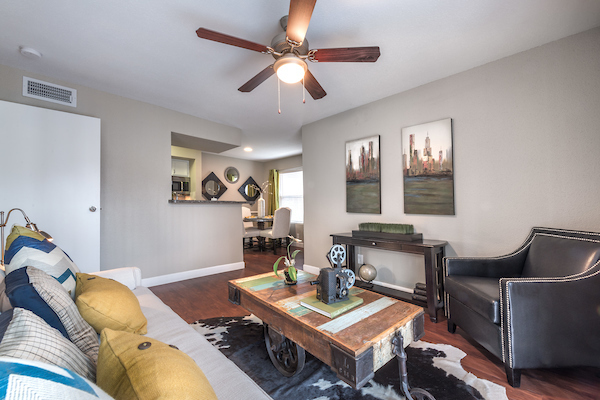 This space is of great amenity to the renter. 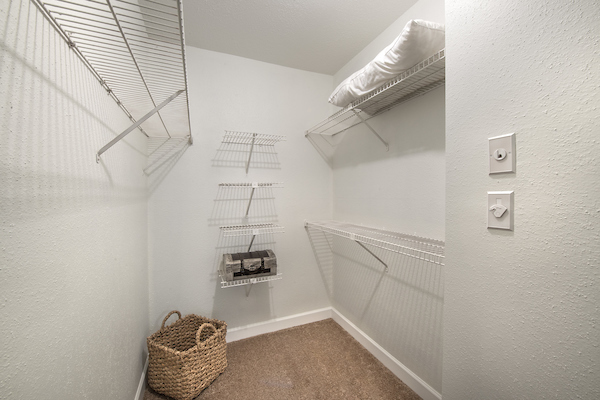 Being able to have storage space, a large walk-in closet, and tons of kitchen cabinet space is something that shouldn’t be passed by. 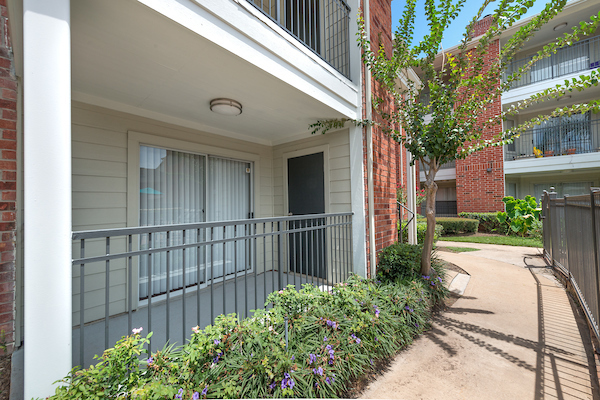 You will also have your own personal space in your patio or balcony area. 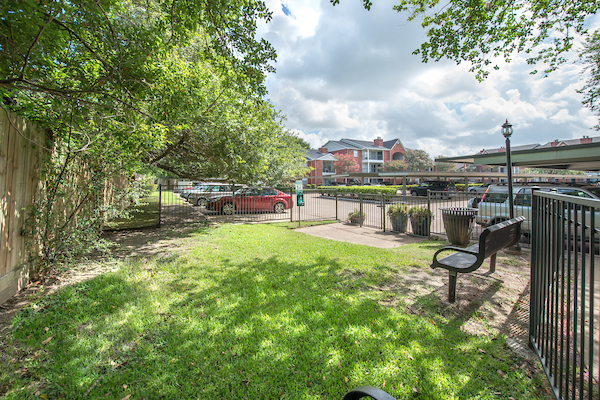 This area will have the capability of giving you a private place outside to enjoy a relaxing hour in the environment of our community. 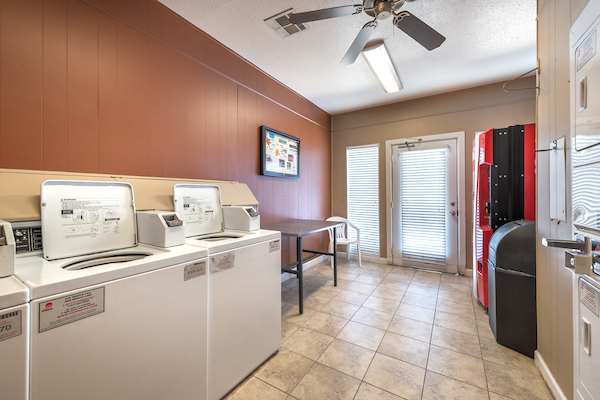 The Luxury of space is one, of the many, things you will gain from choosing this unit for your next living experience. 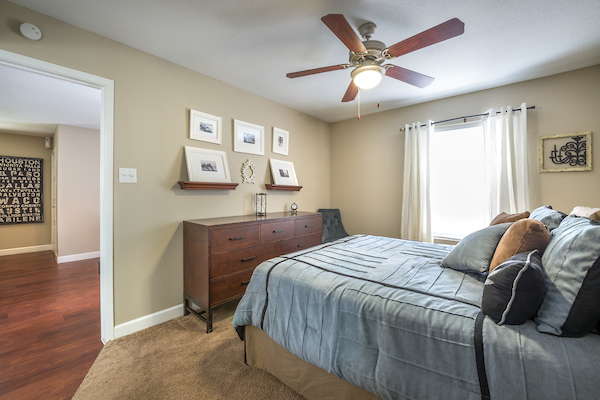 Another great commodity that you get when you choose to live in the luxury A1 apartment unit is the great amount of living and dining space. 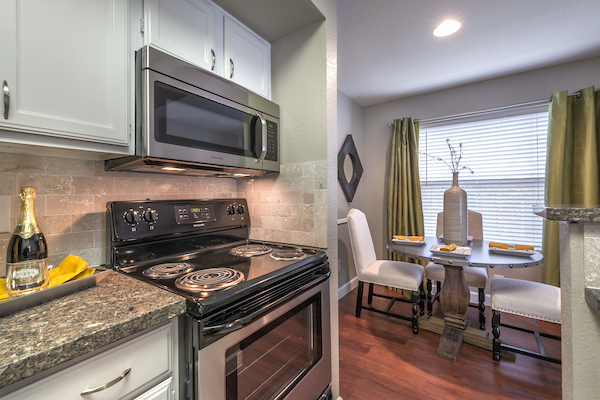 This space gives you the capability to entertain your friends and family within your own place. 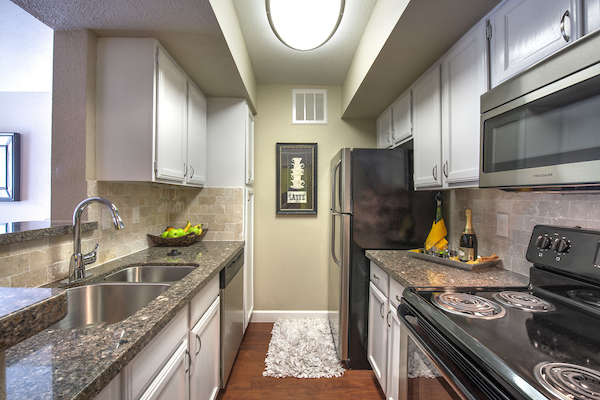 The kitchen area is also stocked full of stainless steel appliances that require less upkeep and have a higher germ repulsion rate than others. 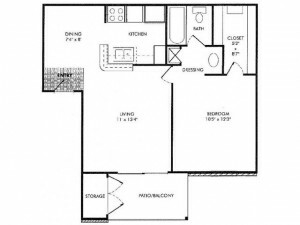 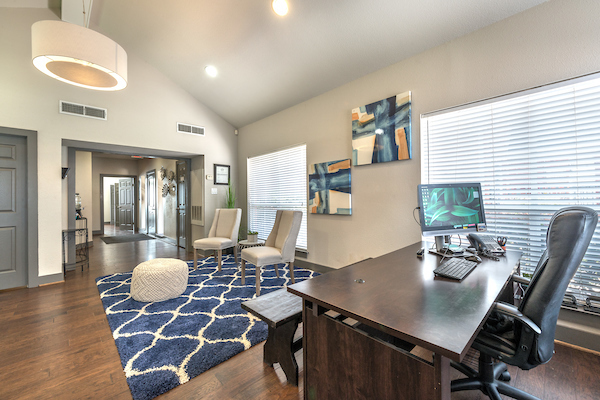 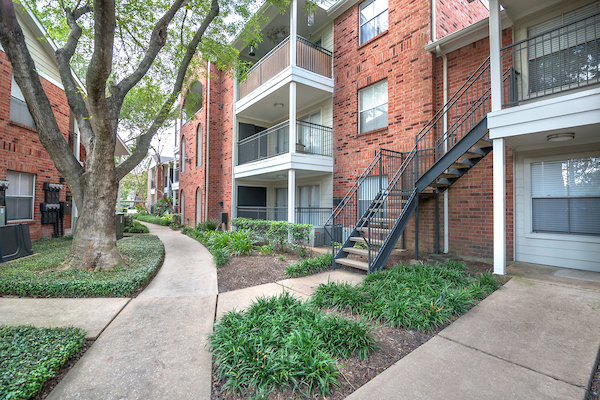 If you are ready to live in a truly luxurious one bedroom apartment unit, then call us today to get our A1 unit that will be available this month! 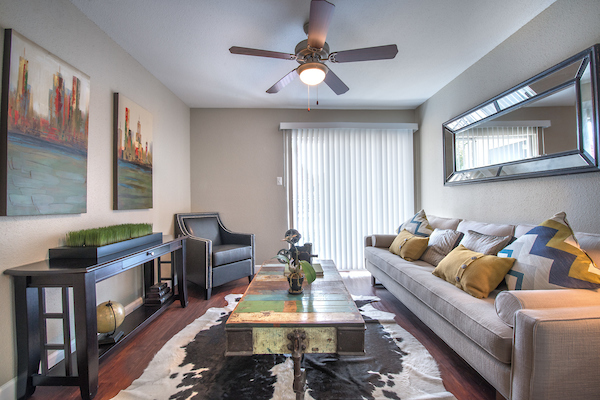 Indulge yourself in a fusion of style and convenience, blended together to create a place you can proudly call home. 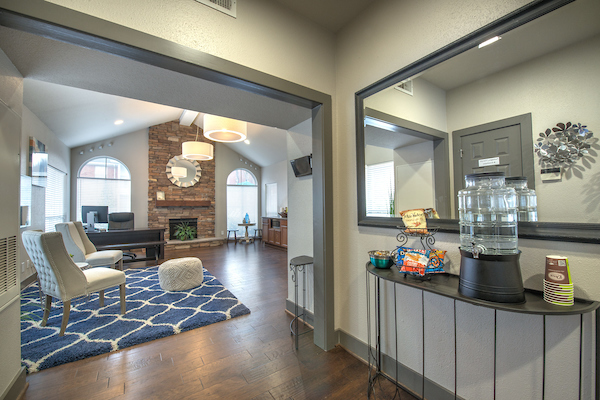 Inside you have open interiors custom designed for your comfort. 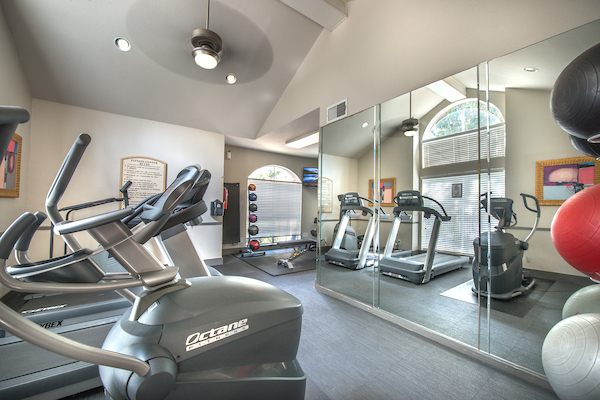 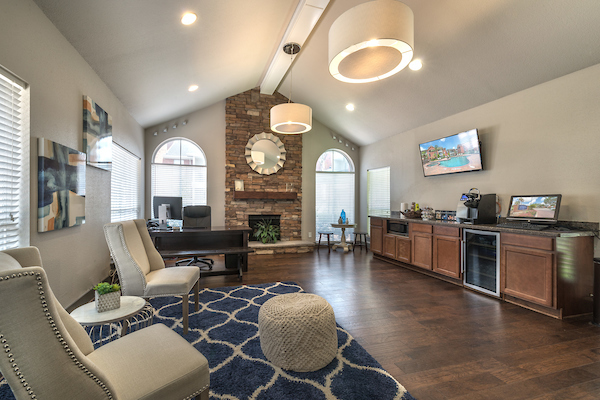 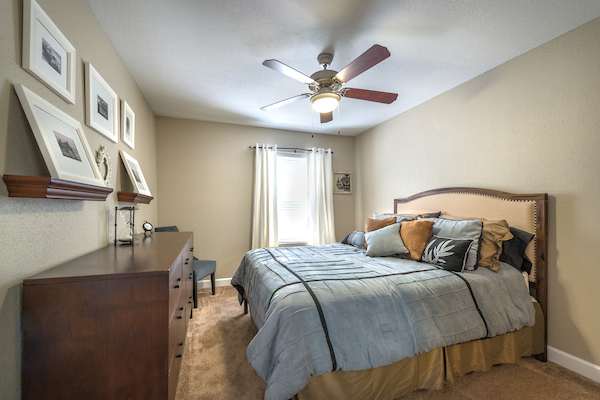 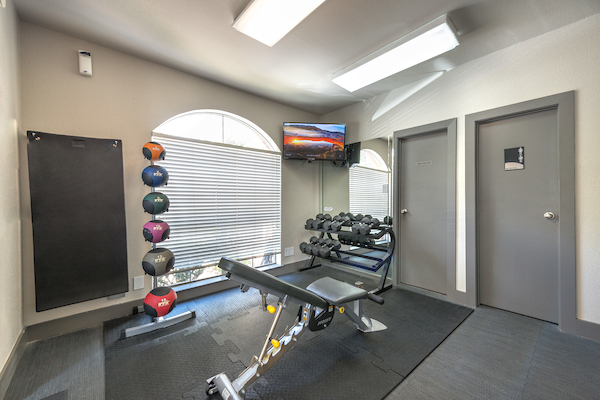 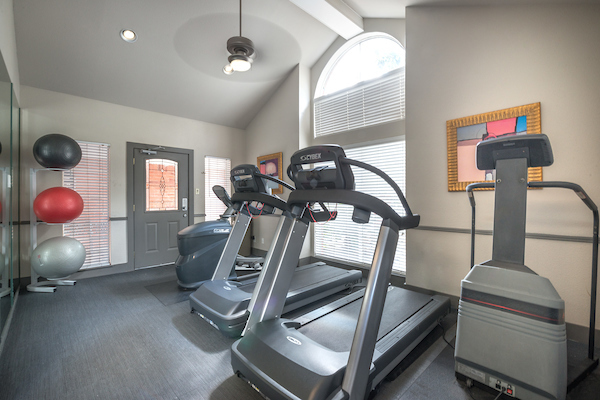 You will find amenities such ceiling fans in each bedroom, washers and dryers, wood burning fireplaces, private balconies and patios and much more. 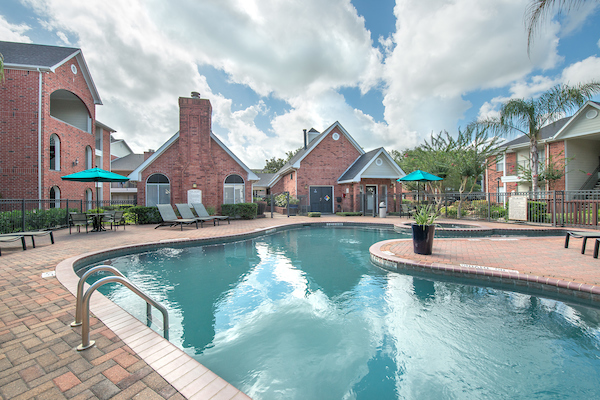 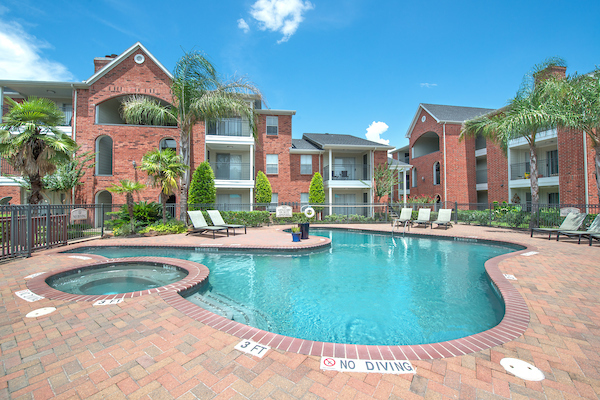 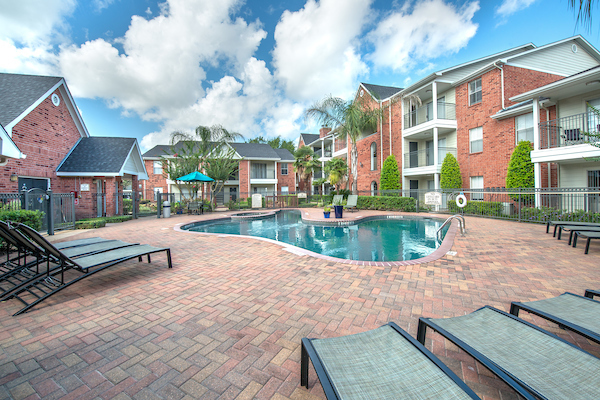 Outside you will enjoy the leisure setting pool area and fountains. 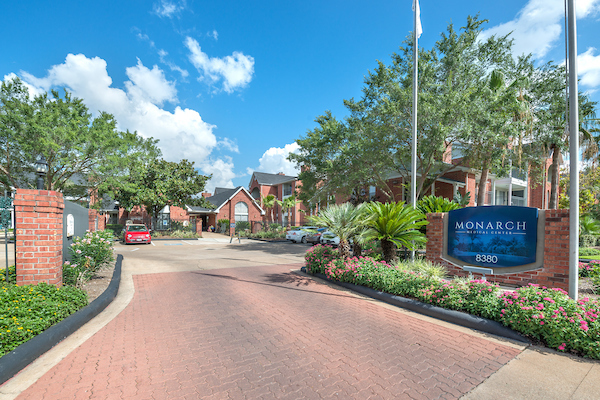 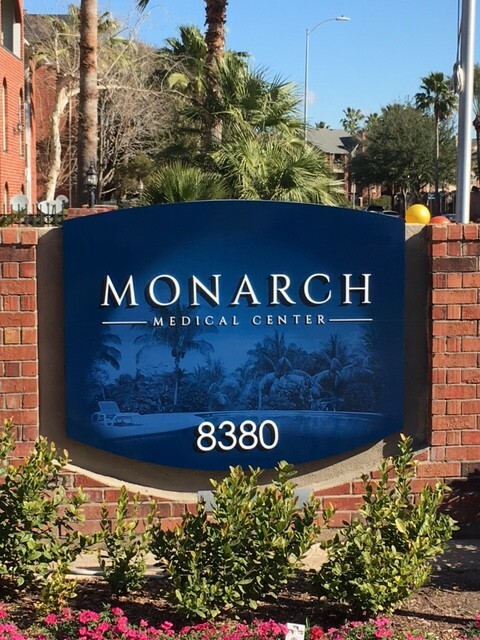 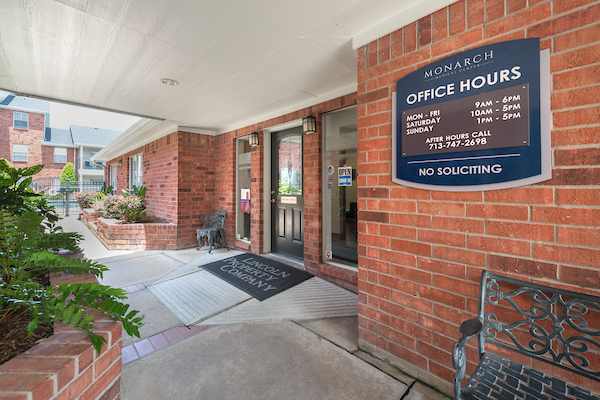 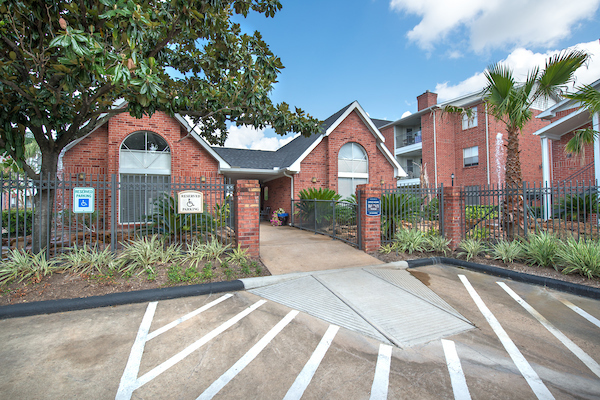 Here at Monarch Medical Center, you are a doorstep away from all the places you want to be such as, The Texas Medical Center, Downtown Houston, The Galleria and of course Houston’s major universities.